Our four-legged friends may have relations that’s ‘not’ ordinary with other living things. Dogs, birds, squirrel and mouses that we can give as example. We see fish here that the cat really loves and kisses on this cat sweatshirt. 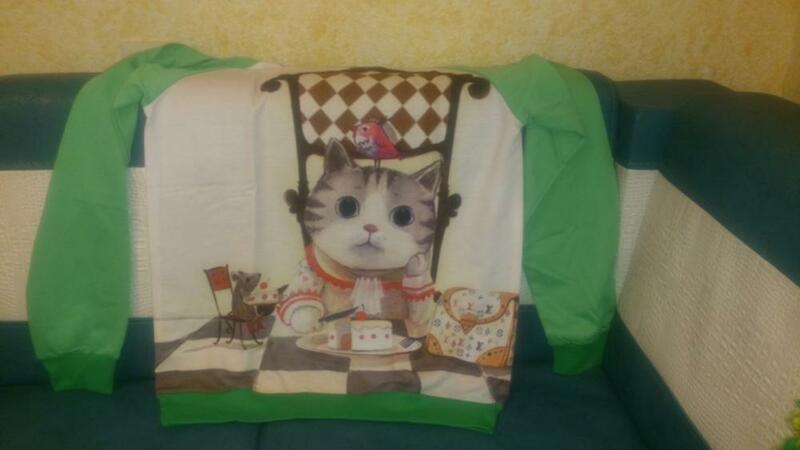 So we can definitely call it one of the sweetest and most extraordinary affairs that the cats may have and you can carry their different and cute affectin on Cat and Fish Sweatshirt ! 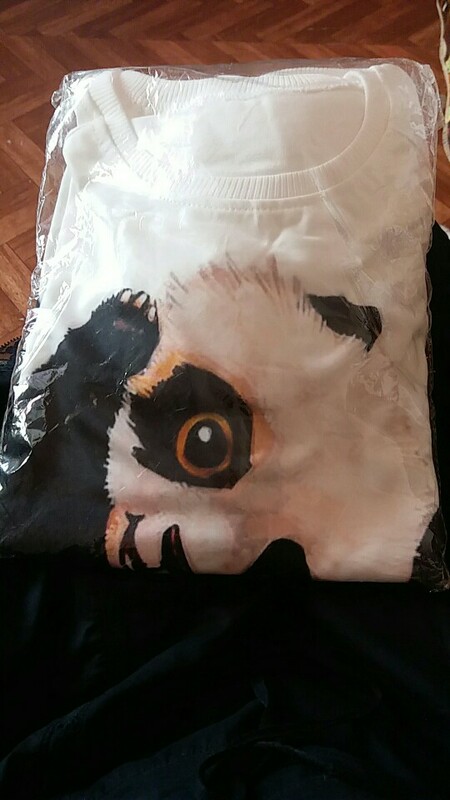 Additionally you don’t need to pay any unnecessary shipping cost at thekittenpark.com. We have free shipping to your location. Free shipping takes 12 days to USA and 14 days to Canada/Europe. You can ask your any questions to thekittenpark support team at 7/24. super cute sweater's true description.